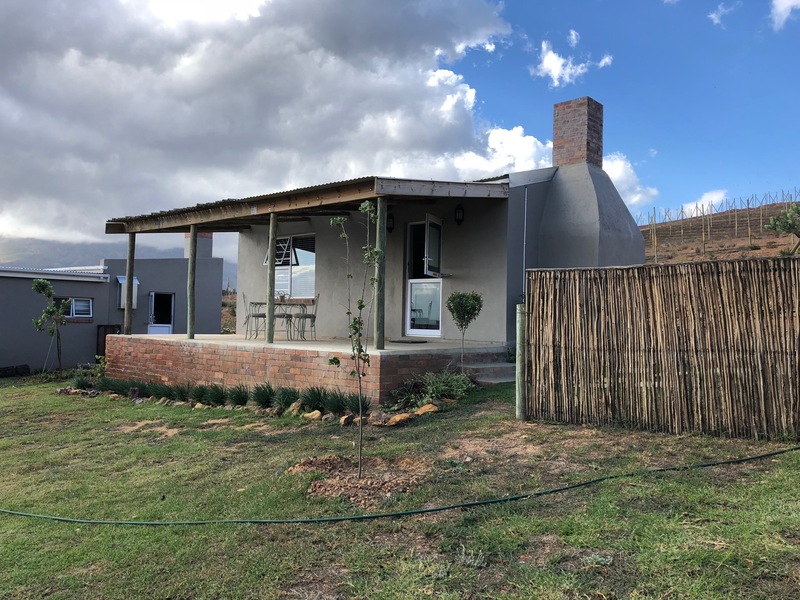 Two fully equiped self catering farm cottages overlooking the beautiful mountains and Theewaterskloof dam only 5km from Villiersdorp. Come and relax and experience the hospatality of our town. 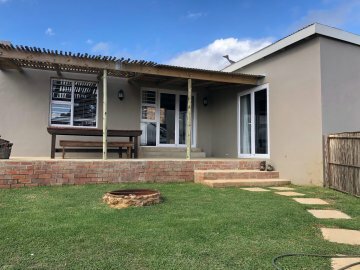 Sundowner cottage is a two bedroom with their own ensuit bathrooms. Openplan living area with fully equiped kitchen. 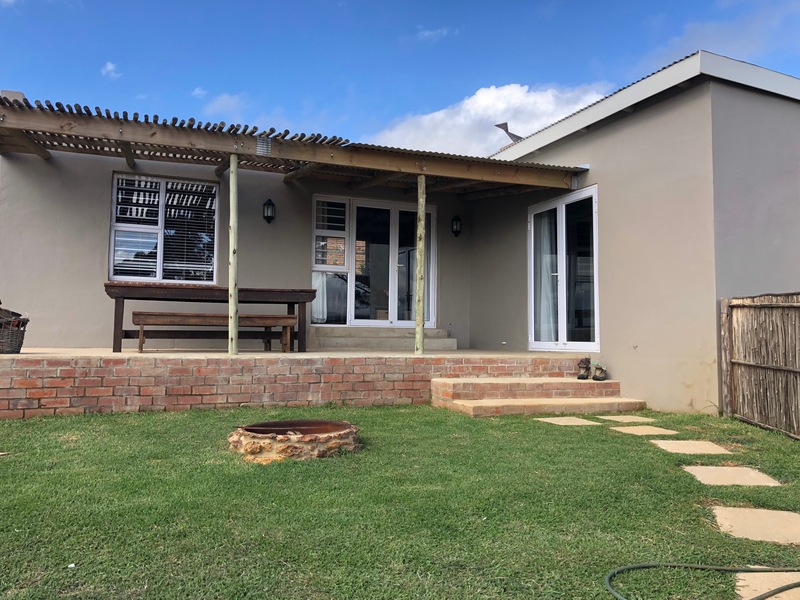 Indoor and outdoor braai with veranda. Linnen and towls included. Rosy Glow is a cozy one bedroom cottage with ensuit bathroom. Openplan kitchen and living area. Indoor and outdoor braai with veranda. Linnen and towls included.